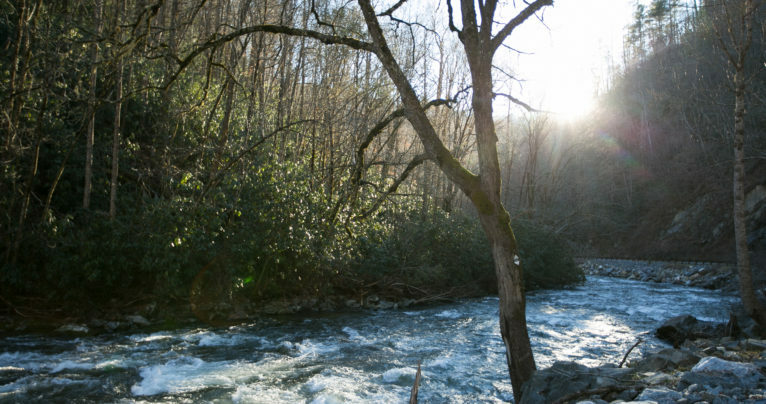 In this episode, host Peter Kent and contributing environmental reporter Jack Igelman report discuss the thousands of comments delivered to the U.S. Forest Service about how the more than 1.1 million acres of public land making up the Pisgah and Nantahala national forests, in western North Carolina, should be managed. According to one Forest Service employee who has worked on similar efforts across the country, the sheer volume of comments is unprecedented for the agency. 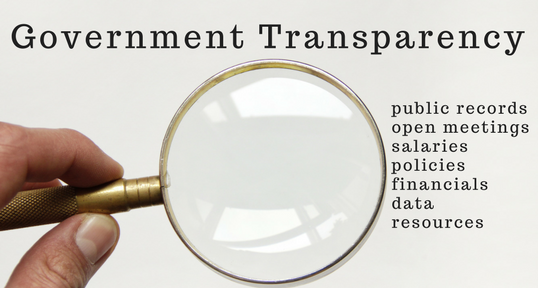 Through a Freedom of Information Act Request, Carolina Public Press received and read through them. And, in this episode, we share some of the most illuminating comments on the future of the forests, how they should be used and conserved, and their place in the economy, environment and culture of North Carolina. Read more. Carolina Public Press has reported on this since 2014, including publishing more than 30 news stories and holding public forums and webinars on the process. 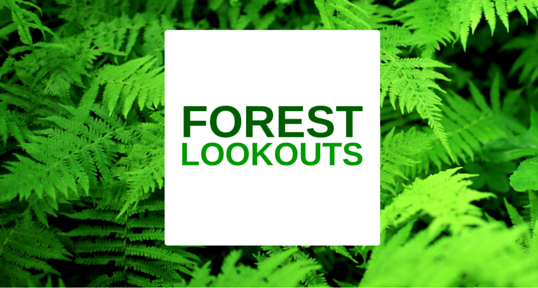 You can find it all in the ongoing Forest Lookouts series. But is this brand new to you? Need to start from the beginning? Here’s an overview of what’s going on, from the perspective of the U.S. Forest Service. Want to read the pre-draft of the management plan for the forests? These pieces have been made public. Be in touch. Write or send us a voice memo at thekicker@carolinapublicpress.org. Your input, suggestions and questions may be aired and may help shape a future show. Sign up for the free email newsletter from Carolina Public Press to keep up with our news, events, shows and more. Made possible by: The financial support of donors like you, foundations that support Carolina Public Press’s mission, and WPVMfm.org, an independent community radio station based in Asheville, N.C., make The Kicker possible. Show your support here.